NEW!! Dinghy One Design Starts for Series 2 and 3. Get out your Lasers, 420s, Optis, give a rip on the Inner Basin. NoR and SI's updated to suit (see below). Series 2 Race 2 results here. Series 2 Race 1 results here. Series 1 Race 4 was held on June 21. 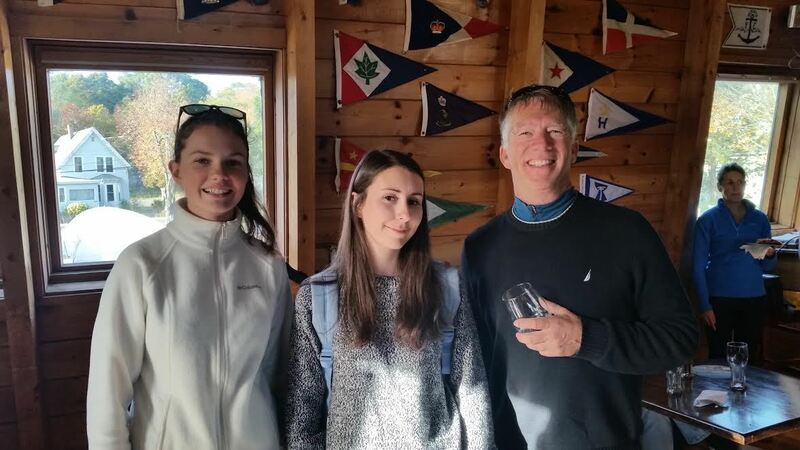 BBYC's second "Solstice Challenge" was a Pursuit Race resulting in Apres Ski narrowly beating Abracadabra. Congrats Tony, Warren, Alex and crew. Results. 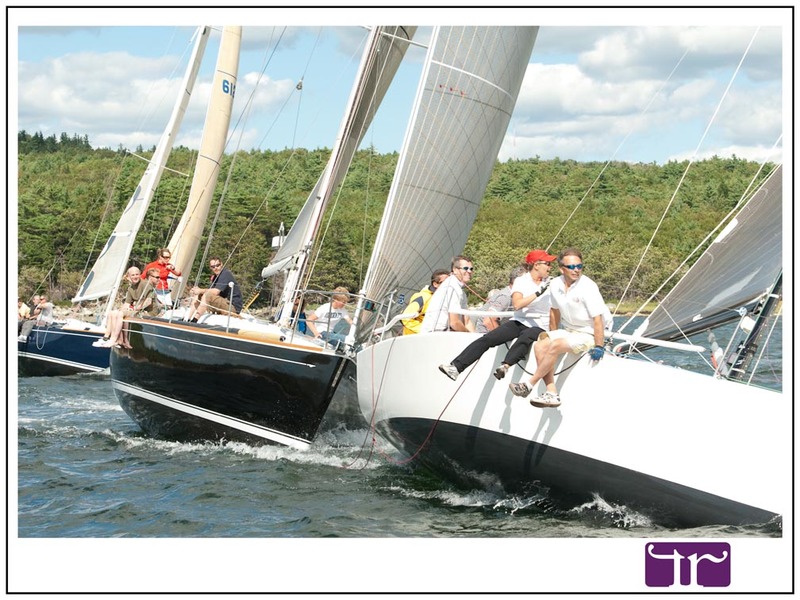 Dartmouth YC offered two great days of racing on the basin June 17-18. Lots of breeze on Saturday, typically awesome basin sailing on a warm and sunny Father's Day. Results. Boxing Rock Cup held on June 10 is in the books. Check out the recap. Congrats to top female crew overall and top BBYC entry, Cheap Thrill. 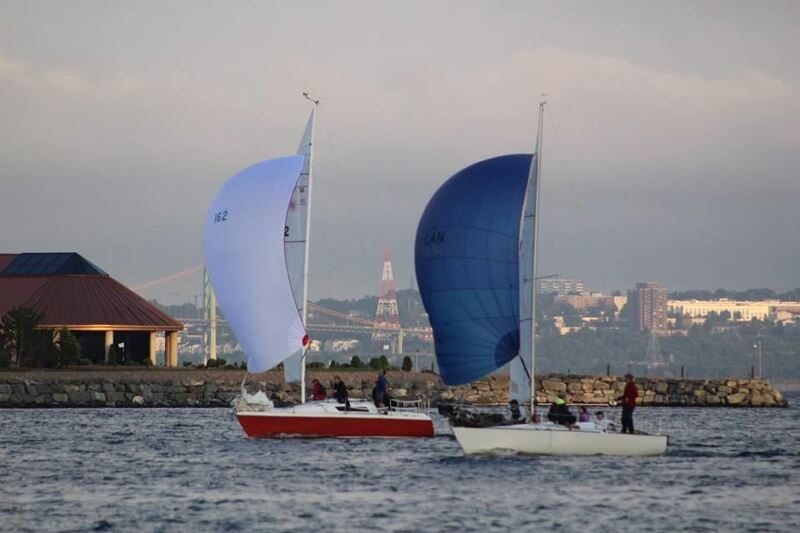 Bedford Basin Yacht Club hosts annual regattas and championships, weekly club racing and other special events, and is home to some of the largest one design fleets in Atlantic Canada. All events are open, register at the club. The 2017 season will again include the BBYC Summer Regatta, Wednesday Evening Racing Series, ARK Regatta, Labour Day Weekend Regatta, Club Championships, The Danginn as well as various other races and regattas throughout the season. All was discussed at a very well attended Spring Meeting during which plans for the entire summer sailing season were described to the members. Great vibes leading into another great season. The Spring Meeting Race presentation is found here. This year's Basin Course Card is found here. Support our generous Club Racing sponsors. Congrats Tony Thompson and crew!